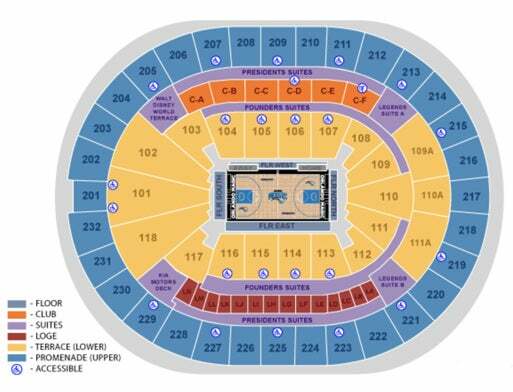 Seating charts reflect the layout for the Amway Center. 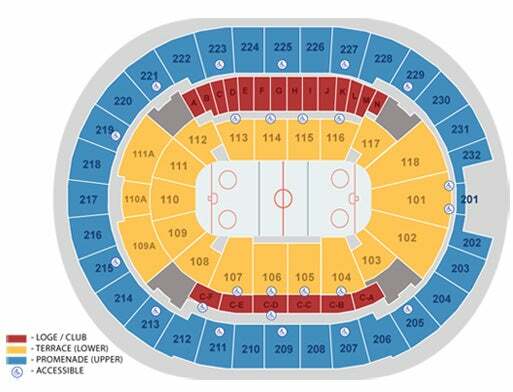 Layouts and specific seat locations may vary without notice. 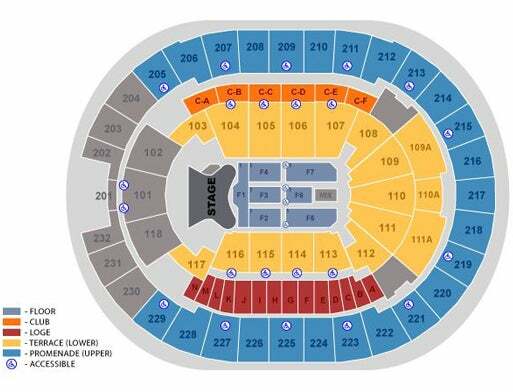 Tickets for patrons with disabilities may be purchased through the Amway Center box office, by phone through Ticketmaster 800.745.3000 or Ticketmaster.com. Learn more about our services by viewing the accessibility guide here.